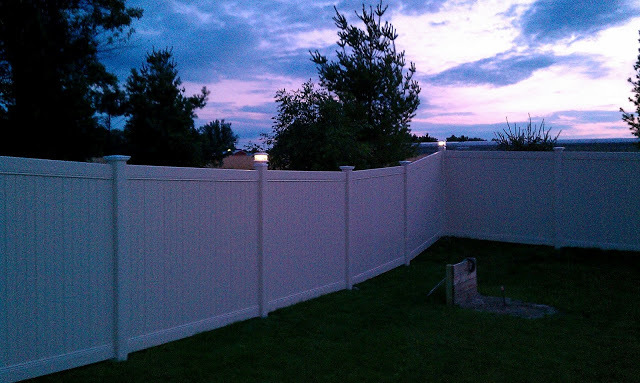 Installing a fence in your yard can be a blessing or a nightmare. It doesn’t matter what kind of fence it is, the principles i am about to layout for you are universal. Following these simple steps will make for a painless project. Before calling a fence company or get a materials list done, i always recommend getting a property survey done. This will make certain that you do mot infringe upon your neighbor’s properties or lose any of yours. After all, you pay taxes on that property, do not give any of it up. You can find many property surveyors in your area by simply going to Google and searching. This will usually cost you between $200 and $500, and is worth every penny. The cost and headache of accidentally installing on someone else’s property can be in the thousands. 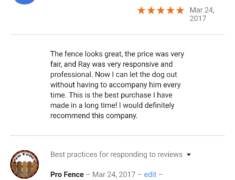 Fence companies do not generally accept responsibility for lot lines, unless they are clearly marked by a professional survey company. Next, check with your local city manager’s office, code inspection department. Here in the Grand Rapids market we have several towns that require the purchase of a permit. I have never really understood this as anything other than another way the city taxes you, but if you are required to get one and are caught without it the headaches will be numerous. Make sure to check in the plot survey given to you when you purchased the home for property easements. Often times there will be an easement for future use by public utlilities, drainage, etc. If you install something in these areas and the Gas company needs to come in and work on a line they will destroy any part of the fence in their easement with zero regard for you or the money you spent. 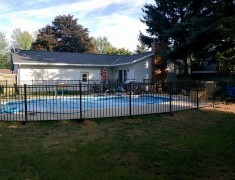 When they are done doing whatever they did, they will not pay to have your fence installed again, and in some cases the fence will no longer be in usable condition to be installed again. When the utility company takes it down, they generally destroy it or make it otherwise unusable out of sheer spite.